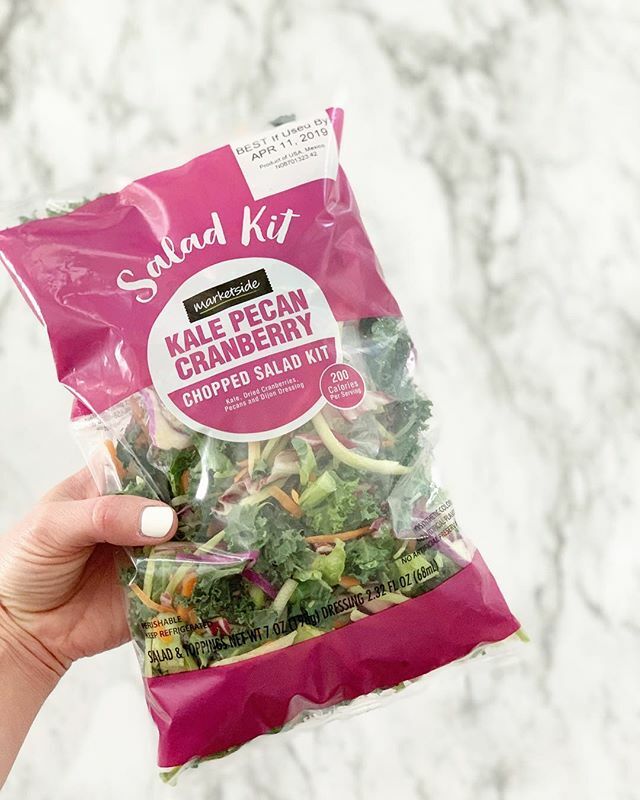 This kale chopped salad kit is my go-to for lunch right now! Grab them in-store @Walmart for just $3.63! This one is my fave but there are tons of other options and I’ve included a link below so you can check them out!